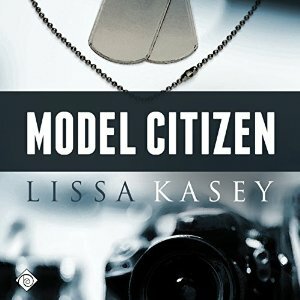 Model Citizen by Lissa Kasey most definitely knocked my sleuthing skills for a loop! 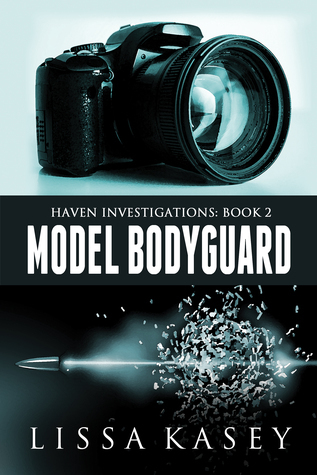 From the harsh onset of murder and mayhem, this novel was a roller coaster of a ride from start to finish. With an androgynous leading man who was gorgeous but terribly conflicted as the narrator, this story moved swiftly and left behind some major questions which I hope will lead to a sequel and more. Ollie Petroskovic is not a man you want to mess with despite his slinky shorts, lace underwear, and gorgeous long hair. Having made his mark on the modeling world, Ollie is also part owner of a private investigative firm run by his brother, Nathan. At a young age, both men lost their parents, forcing Nathan to leave the military and come home to raise his brother. Given Ollie’s penchant for getting into trouble, Nathan managed to keep a close eye on his sibling and keep him from the harmful reaches of bullies and the like. But Nathan had his own demons to deal with and at the onset of this novel Nathan takes his life, leaving a shaken and traumatized Ollie alone. But not for long, for a good friend of both boys, Kade Alme, has just returned from extended rehab after surviving a roadside bombing while deployed. Holding a coveted P.I. license—something Ollie does not have despite having put in the training and man-hours needed—Kade joins the agency and thrusts himself into Ollie’s life. However, Ollie has no trust that Kade will have any staying power as a love interest since his last boyfriend left him hurting and broken. Couple that with the shattering experience of losing his brother and Ollie has effectively cut himself off from any emotion other than pain. To further complicate things, an old friend has returned to Ollie’s life and brings with him some real trouble. 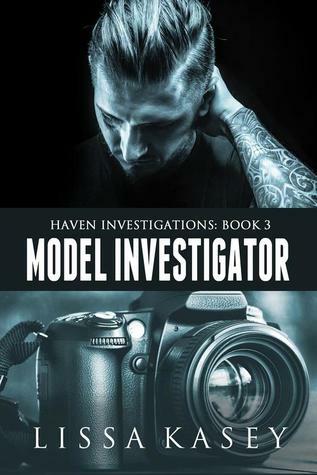 Donovan has a love/hate relationship with Ollie from their long past together, but now he needs help unraveling the mystery surrounding the accidents that are afflicting the new reality TV show he is determined to win. While Ollie and Kade are pulled deeper into the seamy underside of the television production, someone is systematically killing the members of the cast. The only question that remains is will Ollie survive long enough to find the murderer before he becomes the next victim. I can unashamedly state that this author is one of my favorites. The work she turns out is both smartly written and highly entertaining. She creates seemingly fragile characters like Ollie who have a steel backbone and courageous reserve hidden within them. Along side this unique personality, she places a love interest, Kade, who is both gentle but strong and wholly committed to his man. The combination is flawless. While I felt there were a few minor glitches in this story, I felt the fast paced action and developing romance won the day overall. Those glitches never pulled me from the story, but things like Ollie being able to sneak into a hospital room at 1 a.m. without being detected stretched the story a bit too far for me. I also had to wonder at Ollie having the police practically on speed dial, which allowed them to swoop in and save him time after time. 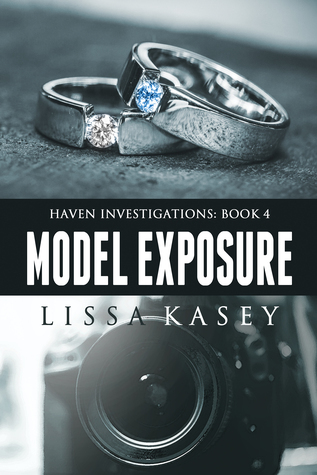 Model Citizen by Lissa Kasey is an absolute must buy for mystery enthusiasts and also a must read for romance lovers everywhere.